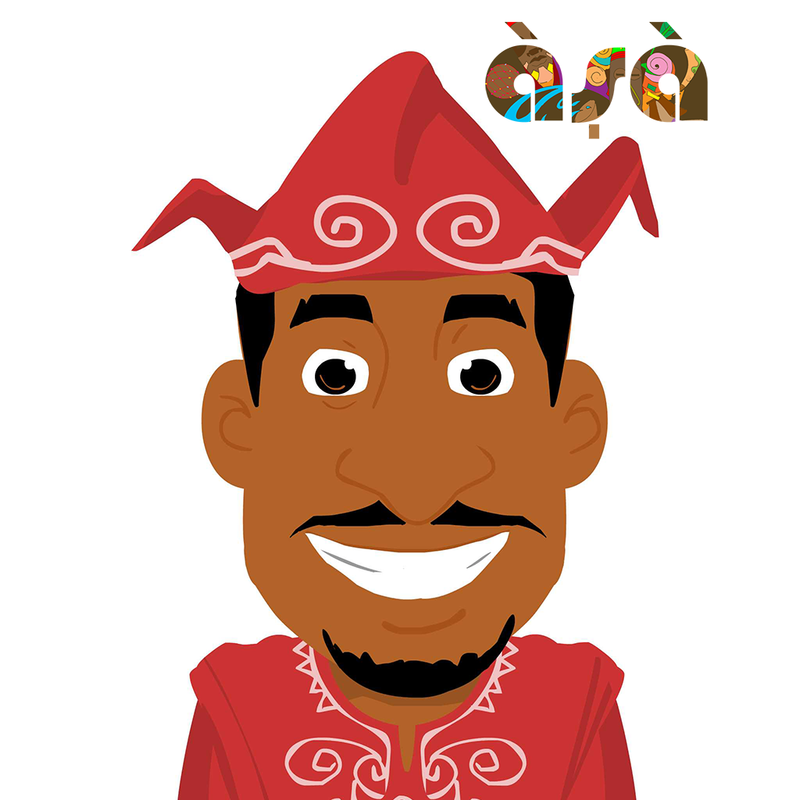 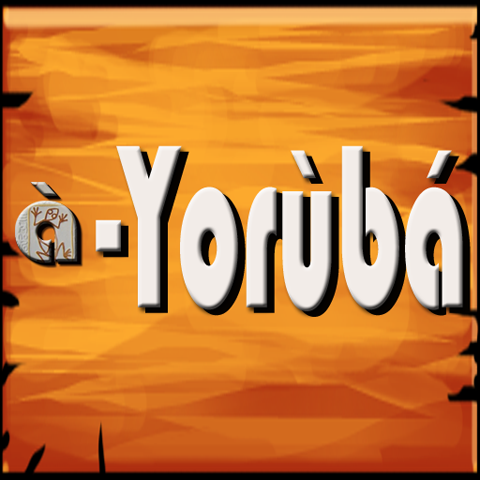 aYoruba is an interactive app for kids to get acquainted with the basics of the Yoruba language. 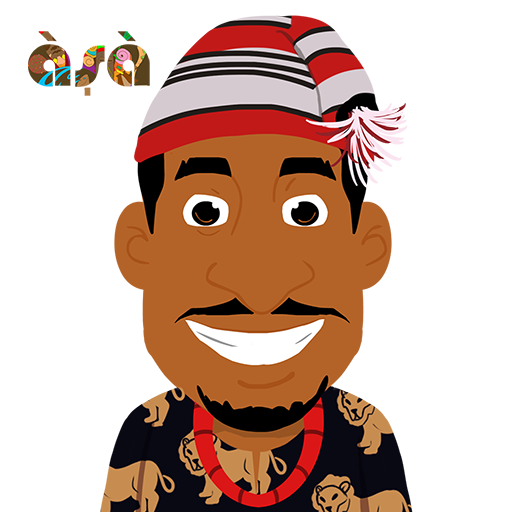 It captures the basic modules of the language specifically, Alphabets, Numbers, Body parts, Greetings and Animals. It also includes a Game module where users can test out their acquired knowledge.